Marketing – The Psychology that Drive Sales. Marketing these days is based on data and psychology. What you will see behind the scenes of successful websites are numbers: clicks, conversions, bounce rates, ROI, cost per acquisition etc. Behind every successful home business is a deep understanding of human behavior and psychology. Understanding what metrics to track and the psychology of people saying yes to your business will increase your odds of achieving what you want. 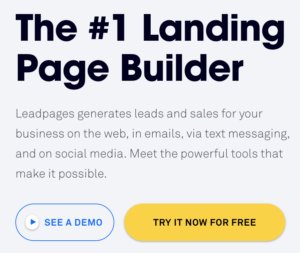 How To Become a Google Display Ad Builder Expert! Google Page Speed Online …. New Release! What is Google +1 ?